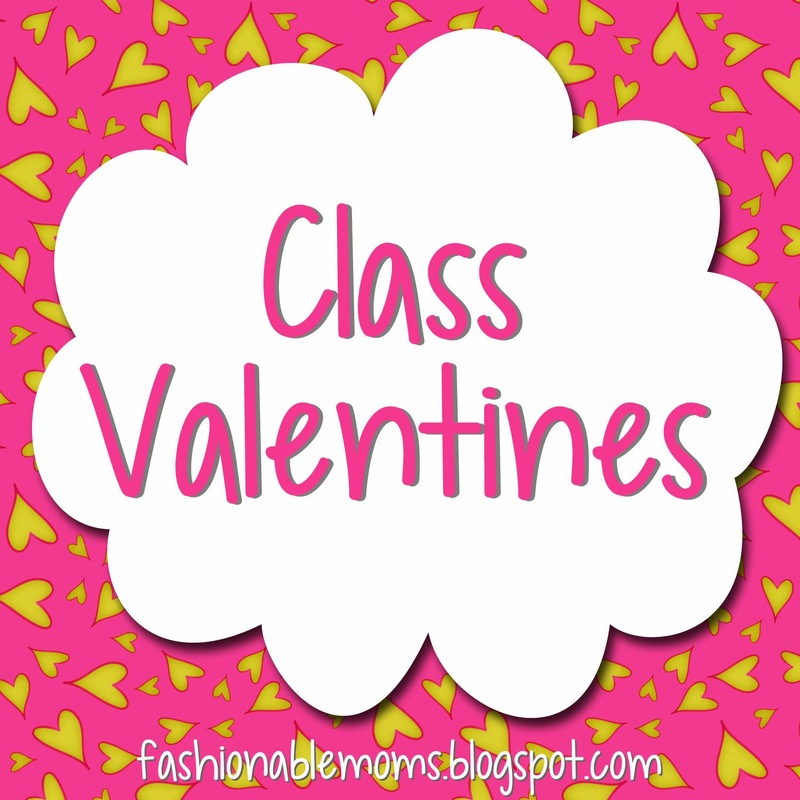 It's that time of year again....time for class Valentine's Day parties!!! I love all the class parties and festivities. 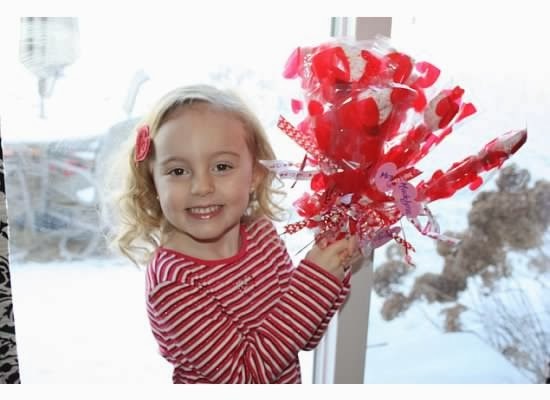 When Mya was in preschool, we made these candy kabobs for the party, and they turned out so cute!!! It's fun to go a little overboard when there are only 10 kids in the class! 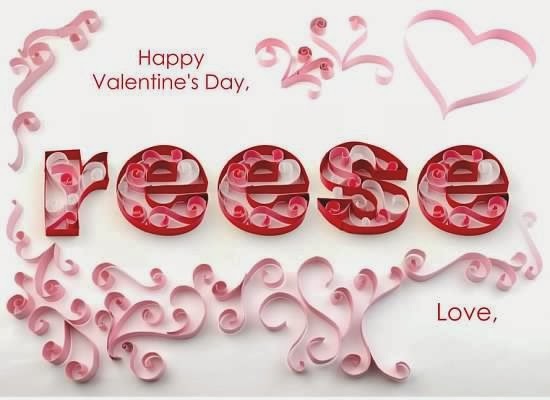 Last year for kindergarten, we made these personalized cards on Smilebox.com! Kids love seeing their own name!!!! I had them printed as 4x6 photos at Walgreens and Mya signed her name with a Sharpie. We attached a pack of fruit snacks with a ribbon to it in the top right where the heart is. This year Mya is at a different school, so we are using the same ones again! I love Smilebox (I have the paid subscription. It's not expensive at all, and I definitely get my money's worth). As much as I enjoy creating my own printables and cards, there are many times that I just like to use something that is already done for me. Plus, they have a great iPhone/iPad app that's fabulous for texting and emailing cards and photos right from your phone or iPad!! !